Recognizing the impact of virtual reality (VR) on so many facets of our mainstream society, we have launched ATOMIC CITY. 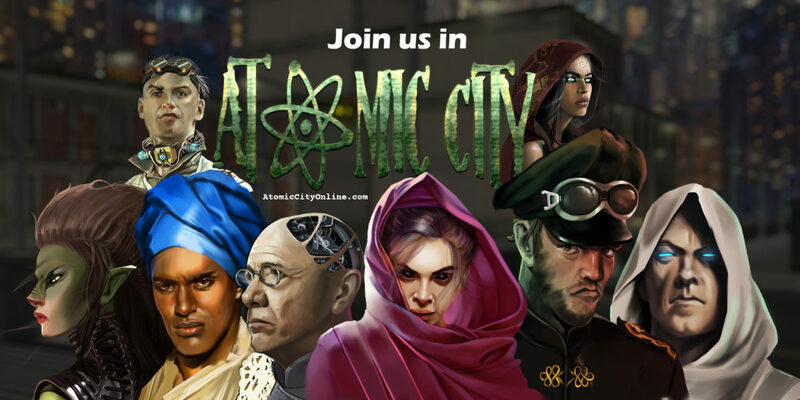 Atomic City is a beta online platform that plugs users into avatar driven worlds and experiencing social media on a more intimate and immersive way. Entertainment, education, health & fitness, art, fashion, plus other applications to numerous to site here, all have been changed by VR. Our Launch date is Aug. 12th, 2018 and for more info please click this link to explore and enjoy Atomic City.